Plus FREE shipping over $1500! NOTE: Base cabinets are 24" deep. 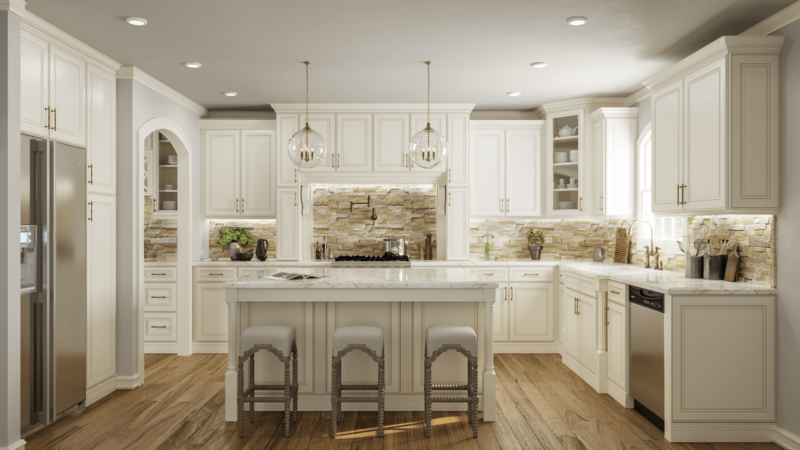 Wall cabinets are 12" deep unless otherwise noted. **Orders typically ship within 3-5 days, although rare, there may be circumstances that can increase shipping time up to 15 days. Free Shipping applies to RTA cabinet orders totaling over $1500 on in stock items. 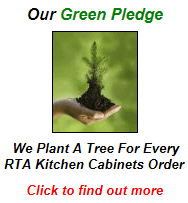 This offer does not apply to Unfinished Kitchen Cabinet orders. 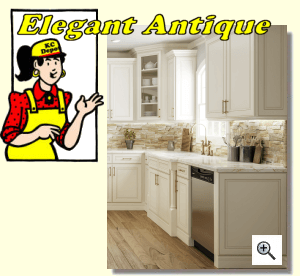 This offer is for a single kitchen cabinet style/finish. If you need more than one style/finish please call for assistance. (Includes shipping in the contiguous USA only or to a shipping port within the contiguous USA).